Are you ready for some FOOTBALL ! Is this the Cutest Pat’s Fan ever ??? 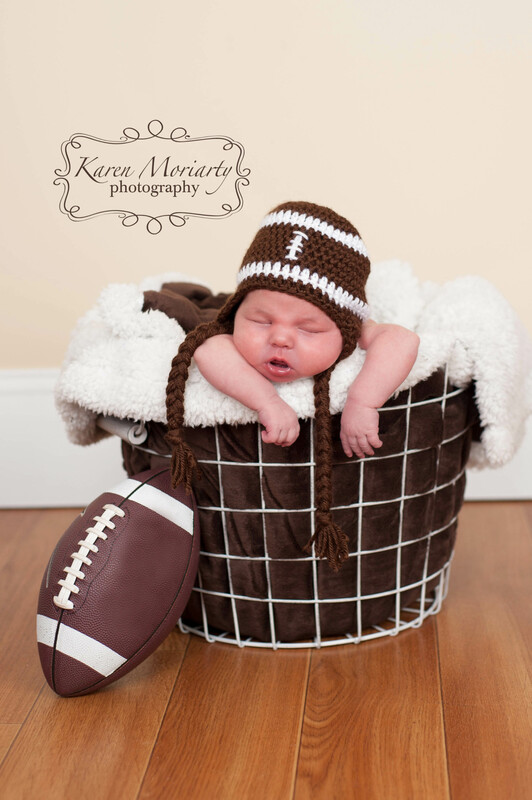 This little sweetie is 9 days old today and already looking forward to tomorrows big game! LETS GO PAT’S !